Strengthens weak bones & spine weak from injury. Strengthens bones weakened by bone loss (osteoporosis) and maintains bone strength by supporting bone matrix, rebuilding and improving circulation in the bones. 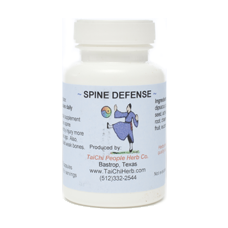 As its name indicates, Spine Defense also strengthens a spine weakened by injury more than one year old and helps restore proper function. 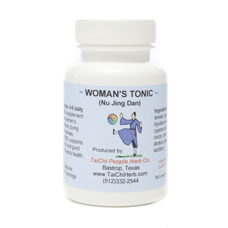 This formula is an excellent herbal calcium source. Adult Serving: 4 capsules morning and evening. Expect results in 7-21 days. For optimum benefit, 6-12 weeks of daily use is recommended.